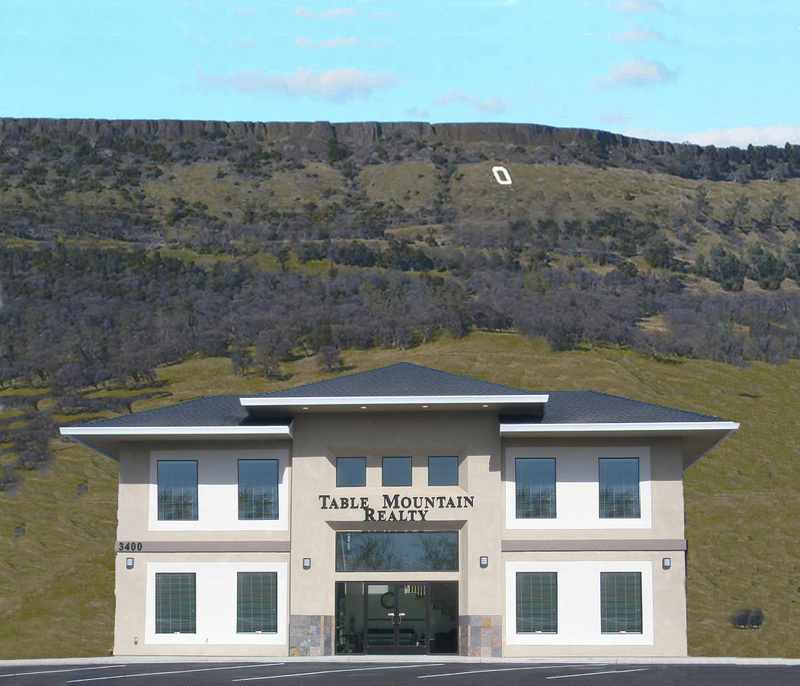 Welcome to Oroville, the Butte County Seat. Born beside the Feather River as a gold mining town, this historic community of 59,970 (greater Oroville area) invites you to "Discover the Gold". Relive the '49er era at Butte County Pioneer Museum and at the historic Lott Home in Sank Park. Browse the many antique Shops, tour the 1863 Chinese Temple and step into the Chinese Garden, one of the few in the nation open to the public. Watch salmon migrate to the Feather River Hatchery, view 640 foot Feather Falls, and experience the tallest earth-filled dam in the world. Enjoy the 15,500 surface-acre Lake Oroville with its 167 miles of shoreline and houseboating, waterskiing, fishing, sailing, camping, hiking, and horseback riding.